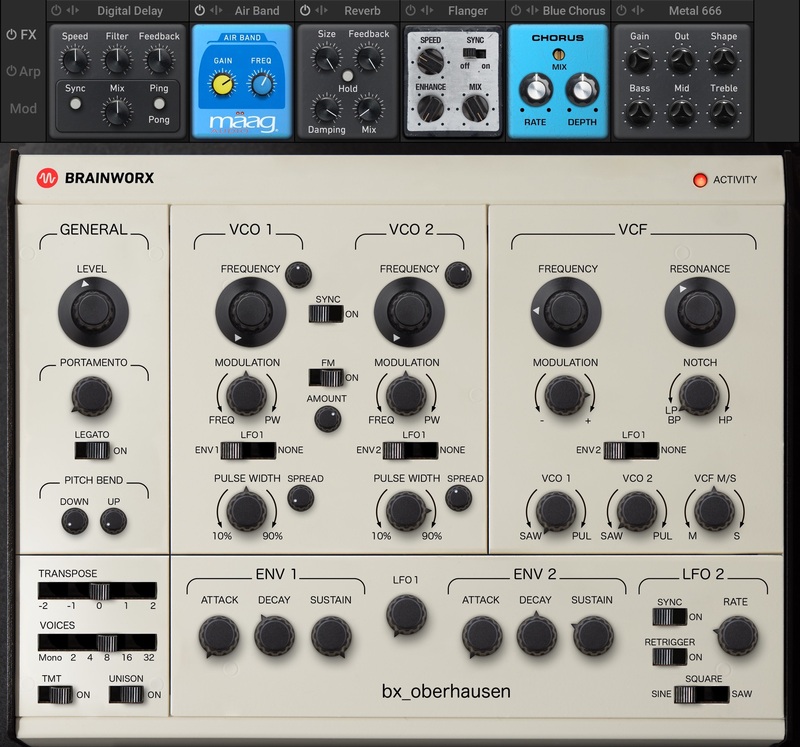 Brainworx has today launched bx_oberhausen, a new high-quality Synthesizer plugin that emulates the Oberheim SEM Synthesizer. Bx_oberhausen is not just monophonic Synth but also supports polyphonic patches up to 32 voices. 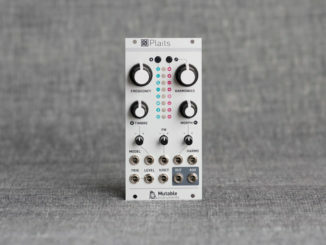 Like the original, it comes with two oscillators (saw, pulse), one state-variable filter, two LFOs, and envelopes. New in the bx_Oberhausen is frequency modulation for the oscillators, a modulation matrix, and a versatile effection section. 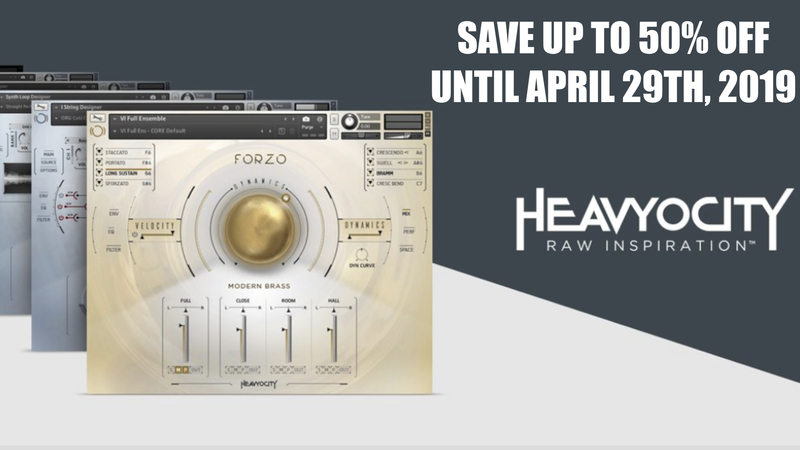 The latter is based on several effects known from different Brainworx plugins. The bx_oberhausen draws deeply from Brainworx Audio’s extensive experience of working with analog audio equipment to creatively craft world-class mixing and mastering plugins. 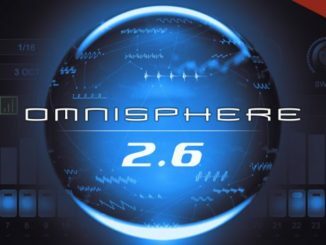 As the cutting-edge company’s highly-anticipated first Virtual Instrument, it effectively revisits an acclaimed analog synthesizer expander module much loved by generations of musicians for its sought-after sound. 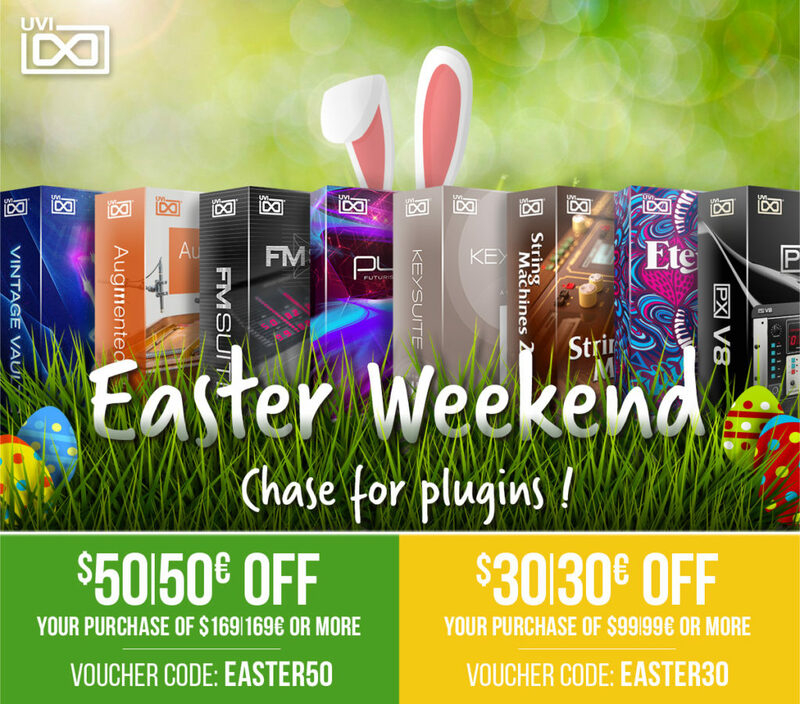 Brainworx bx_oberhausen is available on April 16 for PC & Mac (VST/AU/AAX) for an introductory price of $179 USD (regular $249 USD). 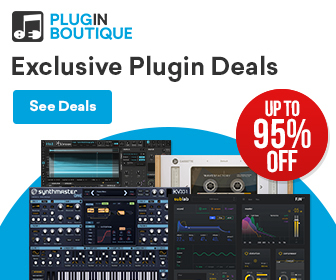 A fully-functional 14-day trial is available now for free for registered members and the plugin is available exclusively on Plugin Alliance. 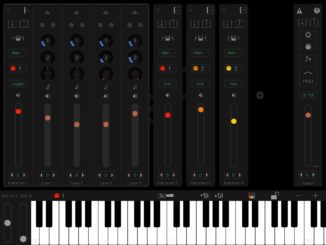 LayR Synthesizer 1.3 Brings A New Macro Control Panel, Improvements & Bugfixes!